Still Pilgrim Paradox is a contemporary dance company founded in Athens in 2013 by dancer and choreographer Stella Fotiadi. The company counts four productions so far: The performances "Hands/Χέρια" (2005), "Unspoken" (2016) and "Seeking Bliss" (2017) and the videodance "Whispers and wishes" (2016), which was selected and screened in videodance festivals in Berlin, Nicosia, Graz, Athens and Stuttgart. Stella Fotiadi has graduated in 2006 from the Rallou Manou dance school and in 2007 from the Communication and Media Department of the University of Athens. Apart from her dance studies, she has attended several seminars/classes with distinguished teachers in Greece and abroad, while she is a teacher of contemporary dance and music education herself. 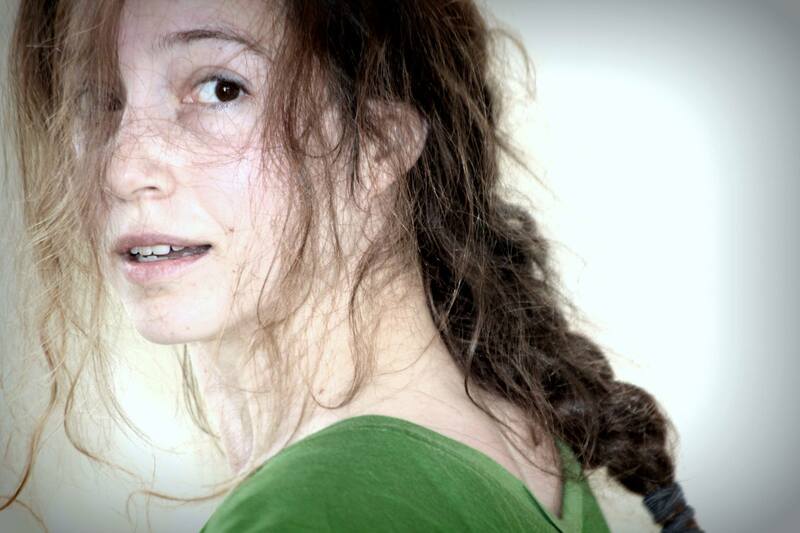 She has collaborated as a dancer/performer in Greece and abroad (Berlin, Brussels) with: Stella Zannou, Apostolia Papadamaki, Greek National Opera, Mariela Nestora, Maro Grigoriou, Dagipoli dance theatre, LaborGras, Howard Katz, Jessica Jobaris, Sybille Mueller and Willie Dorner. In 2005 she co-choreographed and danced a duet, which won the 1st award of its category in the national dance competition ‘’Terpsihore’s Works’’; the duet was presented that same year in Barcelona. In 2011 she became a member of the “Theatre of Panic”, participating in the performances "Antonello's death" and "1-100". In 2013 she established her own contemporary dance company, Still Pilgrim Paradox. The company counts four productions so far: The performances “Hands/Χέρια”(2015), “Unspoken”(2016) and “Seeking Bliss”(2017) and the videodance “Whispers and wishes”(2016). “Whispers and wishes” has been screened in a number of international festivals, such as POOL 16 (Berlin), Moving Images International Videodance Festival (Nicosia), Athens Video Dance Project (Athens), Dance on Screen Festival (Graz) and at the 21.Internationales Tanz Solo Festival (Stuttgart). Furthermore, in 2016 she participated as a choreographer and dancer in Music in Motion Festival in Athens and in the borders of the International Athens Photo Festival at Benaki Museum. In Spring 2018, she selected and choreographed six students of Aktina Professional Dance School (Athens), based on her last work, “Seeking Bliss”. Lastly, "Seeking Bliss" was chosen and presented in June 2018 at Summer Nostos Festival (Athens) by Stavros Niarchos Foundation.